Greet your Facebook friends with this adorable polar bear. Sometimes an image is the best way to send a message. 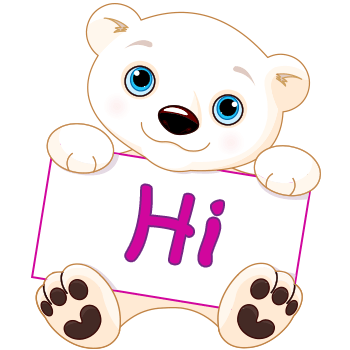 Our polar bear stickers are designed to spread cuteness and cheer. You can attract more likes each time you add an image to your post. Feature it in your next status update.